Do you want to move your business forward? Is your company not growing as it should? Or do structures and procedures no longer fit the current business processes? Benefit from our many years of experience in supporting innovative companies and leverage our extensive network of cooperation partners. What can you do to achieve sustainable growth as a company? We analyse your product portfolio, your innovation potential and your previous strategy. Your goals and your strength potential form the basis for jointly developing strategies on how to realize the growth targeted for your company and emphasize your strengths. How would you like to shape the desired growth? Here we are primarily concerned with internal processes and structures, but also with the potential of your team. With every significant growth in customers, turnover and employees, it becomes necessary to further develop the organisation of the company. This also includes the development of a leadership and communication culture, often combined with development steps for each individual team member. The fact that conflicts also emerge in growth phases is a frequent side effect in change processes. Conflict consulting and mediation are also part of our portfolio, with which we are happy to support you and your team in strengthening cooperation and bringing together different perspectives. In today’s labour market, digital innovation and its challenges are of particular importance. 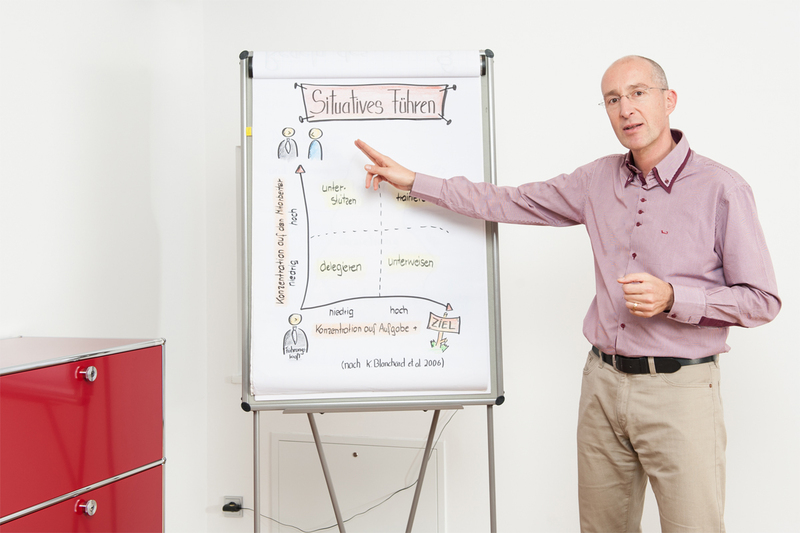 As part of the unternehmensWert:Mensch plus program, we support you in developing individual strategies to make your company and your employees fit for the process of digital transformation. How do we finance your growth? If your company grows rapidly, there is usually a need for additional capital, be it to pre-finance material and personnel costs or to open up new markets and distribution channels. We develop suitable financing strategies so that you do not run out of liquidity in the middle of the road and your growth really becomes a success. At the operational level, we support you in developing pragmatic financial plans and help you draw the right conclusions from your accounting and controlling data. We cordially invite you to develop initial ideas for your growth potential in a free initial meeting. With our professionally moderated strategy workshops, we help you to develop strategies for the future, divide them into feasible steps and inspire the entire team with enthusiasm. You will benefit from our business management expertise as well as from our methodical competence to successfully shape growth processes. In order for a company to grow successfully and healthily, it is necessary to recognize the potential of all employees and use it in the best possible way. To achieve this, we offer you individually adapted team workshops and coaching sessions, be it for the entire management, teams or departments. Some customers book team workshops to clarify internal problems and disruptions. Others use the workshops proactively to become sustainably more efficient and better.